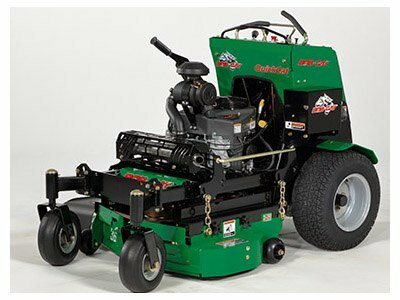 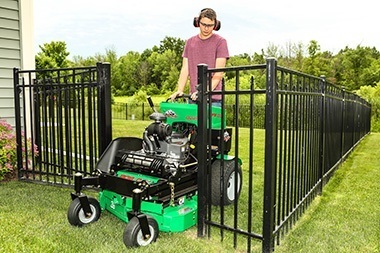 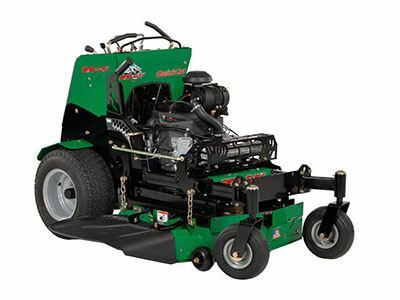 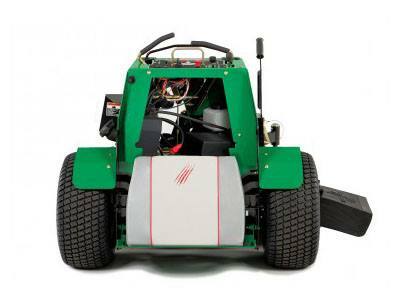 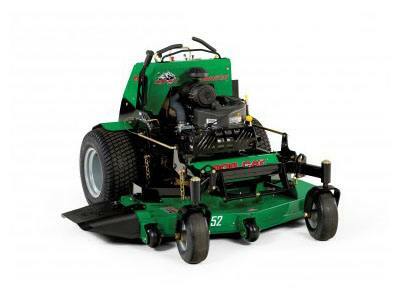 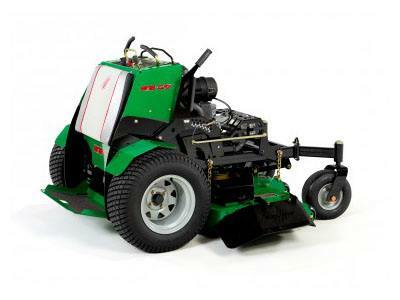 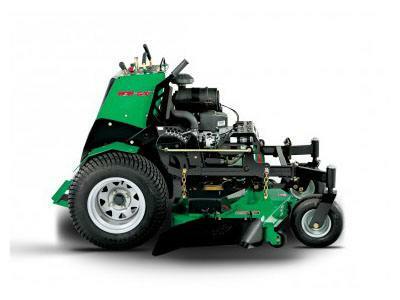 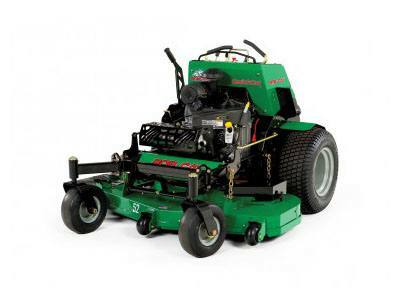 2018 Bob-Cat Mowers QuickCat 52 in. 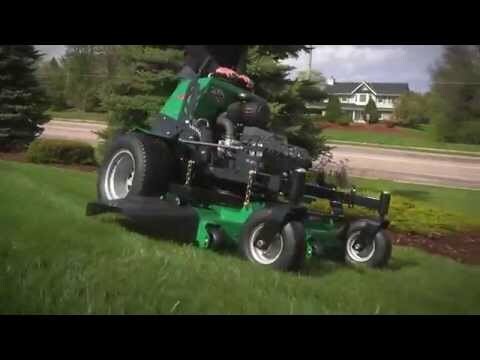 Introducing the BOB-CAT® QuickCat™, the first-ever stand-on mower by BOB-CAT. 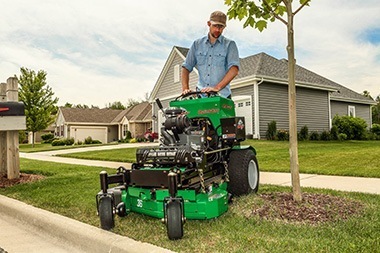 Built on 60 years of engineering and manufacturing excellence to be the best performing, most reliable and toughest stand-on mower ever, the nimble QuickCat lets you get the job done right and done fast. 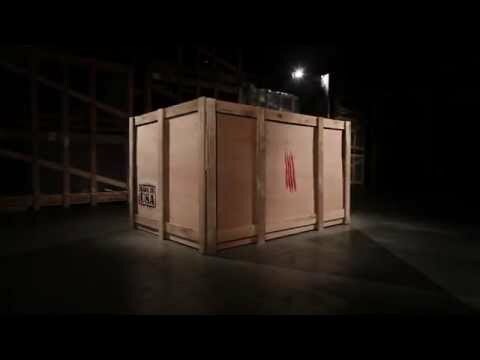 Chute up - 55 in.